Even on busy days you can find at least 30 minutes to workout. Before work, before bed, after work, on your break…etc. It’s just getting the motivation to do it. 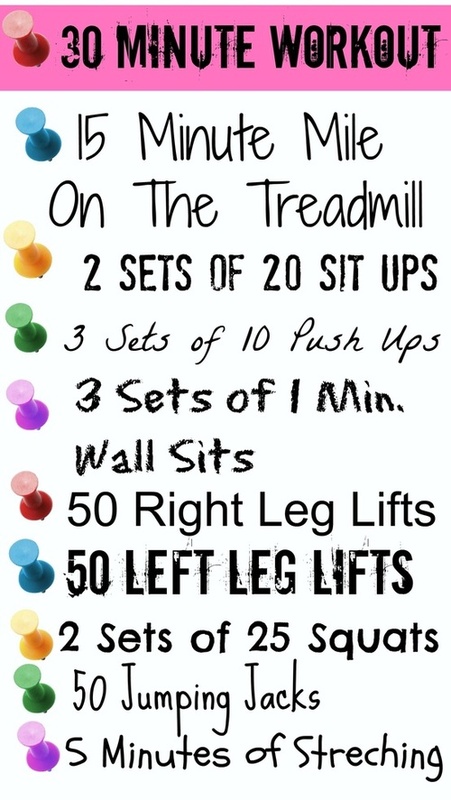 Here is one of my favorite quick workouts.